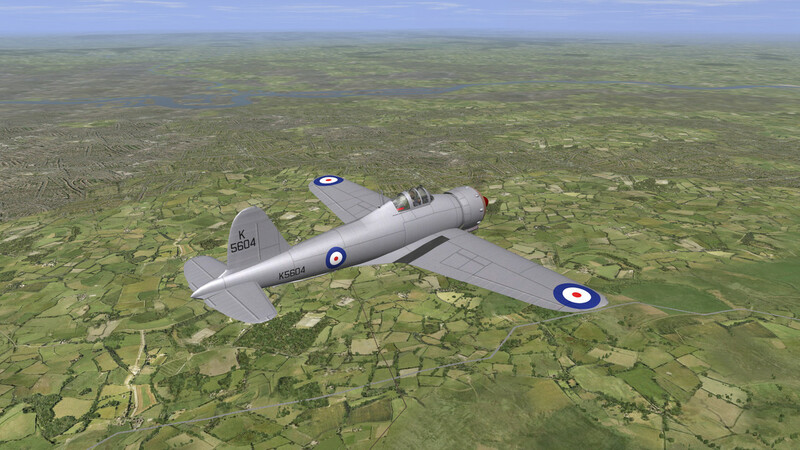 The Gloster F.5/34 was a British fighter of the 1930s. It was a single-seat, single-engine monoplane of all-metal cantilever construction; the undercarriage was of the tailwheel type with retractable main units. It was developed in response to, and named after Air Ministry Specification F.5/34, for a fighter armed with eight machine guns and using an air-cooled engine that was well-suited to operations in the tropics.Gloster's design was overtaken by more capable competitors and the Specification was later abandoned, with no aircraft being selected. 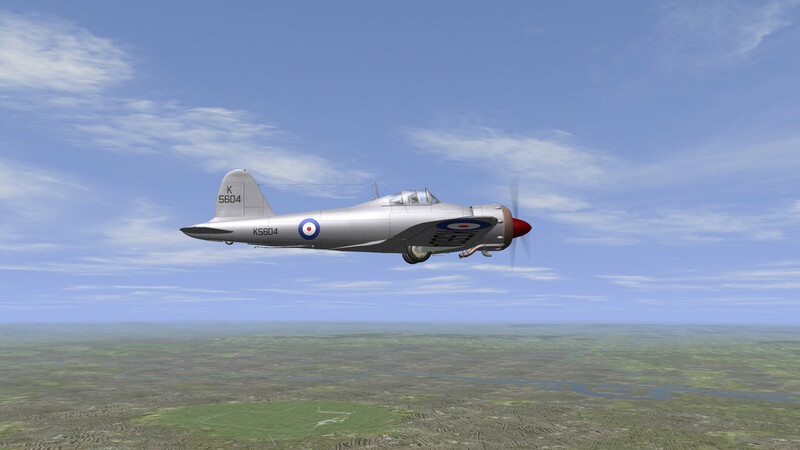 This is Bill Holkers FSX/Fs2004 Gloster F5/34 so I make no claim to building or ownership of this. 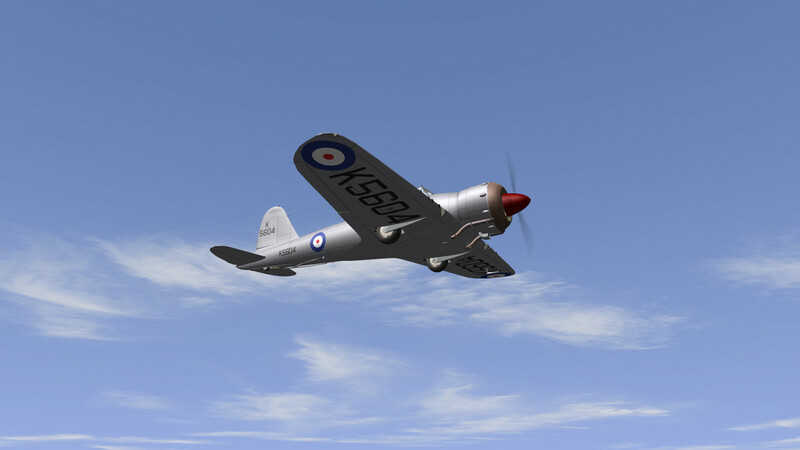 I merely adapted it for use in IL-2 by baseing it on SAS~Riken's Fulmar MKI which is available here https://www.sas1946.com/main/index.php/topic,13474.0.html thanks. I am again asking that this "NOT" be used in anyone else's youtube videos as I plan to make my own. Thanks. Well done. The purported muse of the Zero. Again, well done. Looks great, thanks a lot for sharing this mod plane with us! Thank you Adamo! Unexpected addition, but I am very happy to see this plane here. Honestly, I did not know much about him until then . Now thats a beauty! Well done! It would have been interesting to have seen how this would have fared in actual combat had it gone into production indeed. Thank-you Adamo! Works well in VP Modpack.